It’s the time to find a place to have a birthday party or to plan a reasonable event for a special occasion. 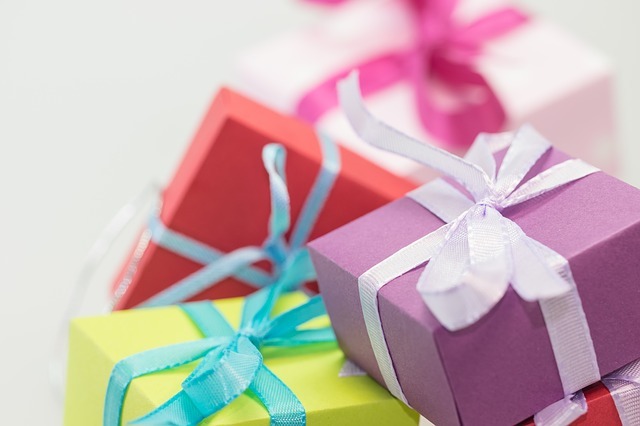 There are countless ways to save money such as finding cheap and reasonable birthday supplies, birthday party decorations, birthday cakes, party bags and party favors. We have gathered a list of reasonable priced Party Places and Venues where you can host your party. As you search for places to have a birthday party, please note that this list is not in order of a favorite or preference. All of these places have different amenities, accommodations, packages, and pricing, and we’re sure will find something perfect for your preference! This New Jersey Party Venue offers three party packages, and they provide set up, decorations, service of refreshments, clean up and a lot more. 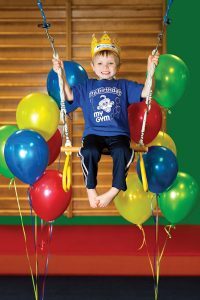 They have fun party themes, and your party is sure to be a blast at My Gym. Parks, playgrounds, scenic views, shelter houses, picnic areas all make a lighthearted, relaxing and active place to have a birthday party. This beautiful park offers many locations throughout it where you can create any theme you want. Bring your cheap birthday party supplies, food and have a blast with unlimited guests. Call the park office to schedule the perfect area and amenities to fit your needs to create an ideal birthday party. There’s also many other favorite parks in and around Jersey City where you could host a great birthday celebration. Another option that is sure to please any water loving kid is our list of favorite indoor and outdoor waterparks in and around Jersey City. Here’s a unique place to have a birthday party. It begins and ends with ice cream. Participants will enjoy riding an ice cream churning bicycle. Kids also learn about the ice cream making process while having fun. Children under four may need help riding the churning bicycle. If you don’t want the work of a churning bike, you can have a scoop option party where you get to enjoy and relax. This place to have a birthday party has been around for a long time. Chuck E Cheese’s will make your birthday child the star! They have a variety of packages and can accommodate a wide age range as well as different birthday party budgets. 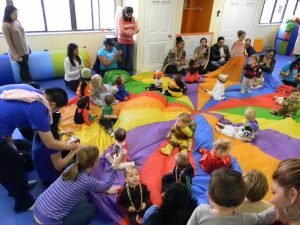 Funzy Play is another Jersey City party venue which offers three packages to provide your child with a memorable birthday party. One of the choices is to rent the entire facility, so it is just you and your guests enjoying a private birthday party. One of the perks they offer is infants under six months old are free. They are a nut free facility, and you can not bring in outside food and drink. However, they will permit a birthday cake if you don’t want to order one from them but it would need to be nut free. This birthday place for kids keeps everything so much fun and helps create lasting memories. This team provides many options to help you create the party your kid dreams about enjoying. They have so many exciting themes and add-on packages and can completely customize your party. 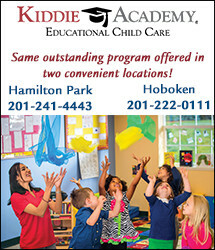 For More Information Kidville Birthday Caries, check out their website. 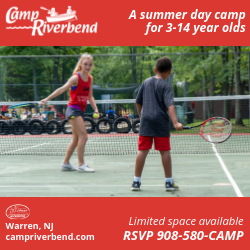 This unique place to have a birthday party is for kids of all ages including tweens and teens! They have a large variety of packages, and add-ons to help accommodate your wishes, wants, and budget. Customize your party by theme and select the entertainment and activities to make your special party a hit. For More Information About This Jersey City Party Venue, check out their website. This kids party place lets you select one of their favorite themes. They create a personalized party filled with activities and fun. You have zero clean up. Gymboree parties are perfect for children celebrating their 1st birthday through 5th birthdays. 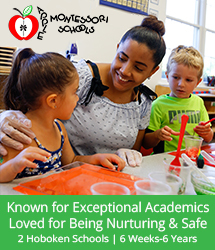 It’s much more than a place to make your kid look great. It’s a fun-filled place to have a birthday party too! They offer various themes and packages for your birthday party. You have choices to make to help create the party your child will love. Here’s a place you might not have immediately thought about as a place to have a birthday party. This ample space can accommodate a party for a child of any age. Monroe Street Movement Space has been hosting parties for over two decades and can help you customize the perfect birthday party based on your child’s interest and personality. 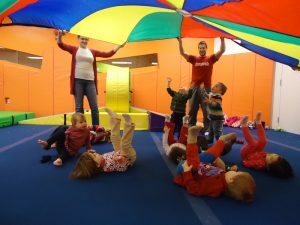 This favorite kids party place offers an indoor playground for children ages 9 and under. They will let you rent the space and create your fabulous party, or they will handle everything for the birthday party from start to finish. 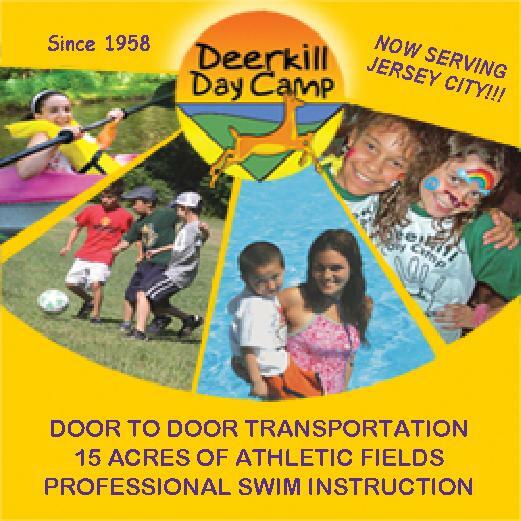 They have three packages available as well as some add-ons to make your child’s birthday party fantastic. If you don’t want to select the packages that have an open play (not private), you can rent the entire Play City where you and your guests have private use of the facility. Did you know Three Little Birds is a birthday place for kids too? While they are great at everything they do, they also create great parties. Each party is customized with the perfect activity and theme for your birthday boy or girl. This kids birthday party place is another fun place to celebrate. Tiny Greenhouse provides a creative space to encourage and inspire your child’s interest in robots, legos, butterflies, fairies … anything. The room will be ready for a birthday celebration. For More Information About This Jersey City Party Venue, check their website. This kids party venue offers three party packages which are customizable. They even offer healthy food choices that children and adults love. They have several fun themes. They are a nut and seed free facility so if you take any foods in; they need to be free of nuts and seeds to help those with food allergies be included and enjoy the facility too. 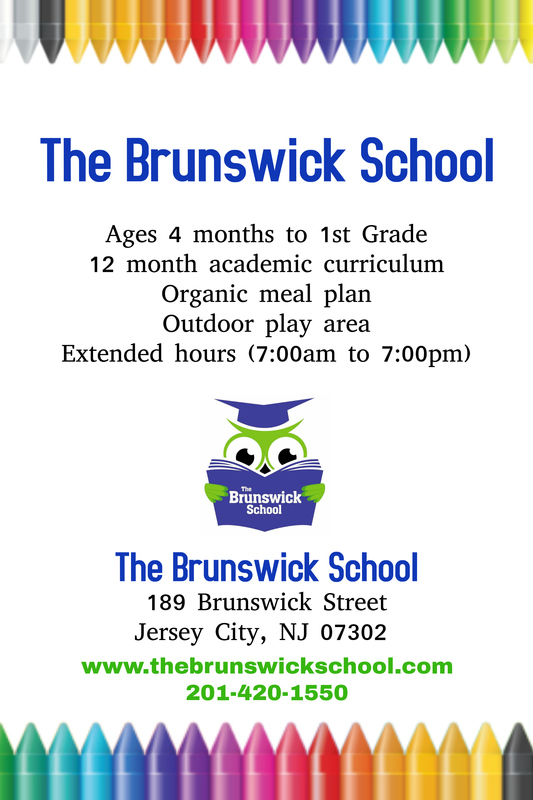 Here’s a fun place to have a birthday party for your big kid who loves cooking or wants a new fun-filled experience. They can even create a non-cooking party which is convenient for those who live with food allergies. They have a variety of packages and activities so that everyone will have a great time. This thrilling place to have a birthday party has an obstacle course inspired by American Ninja Warrior. Host a memorable birthday for your child at HudsonPlay. 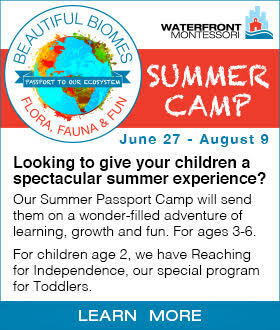 Each child will have fun with stimulating activities such as rock climbing, an obstacle course, table games and more. They have customized events based on the age group of the children. It only happens once a year, and you’re excited to let your child know just how special they are by throwing them a spectacular birthday party. The stress of locating the best place to have a birthday party will soon be done. Locating the cheap birthday supplies will soon be completed. Take lots of pictures, make memories, enjoy delicious food, cake and most of all enjoy celebrating your child’s special day surrounded by friends and family and everyone in your life who cares about you and your child.